Solar glare reflections and avian solar-flux hazards are an important concern for concentrating solar installations. Reflected sunlight from “standby” heliostats has been noted by pilots as potentially hazardous, and reports of birds being singed by concentrated sunlight has created concern. 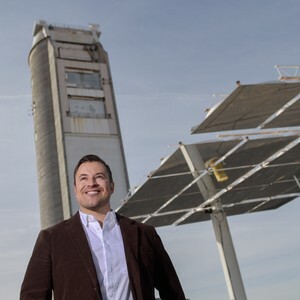 Sandia and Sims Industries have developed a new software application, the Tower Illuminance Model (“TIM”), to investigate glare and avian-flux hazards at concentrating solar power towers in a convenient and interactive manner. 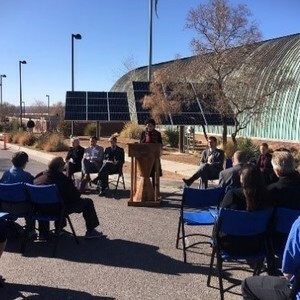 Sandia’s Indian Energy program lead Sandra Begay spoke about developing long-range energy plans for two tribes featured in Senator Martin Heinrich's new Solar Toolkit—a guide to connect local communities to solar energy resources. Sandia’s Kenneth Armijo, a senior member of technical staff in Sandia’s Concentrating Solar Technologies department, shares how his interest in mechanical engineering began on his parent's chile farm. 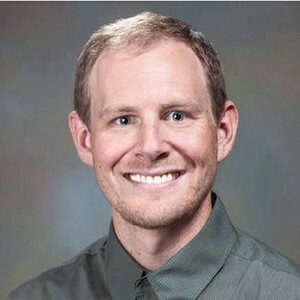 In an Industry Spotlight video and blog produced by Typhoon HIL, Sandia’s Jay Johnson discusses his current research and explains how a revision to IEEE 1547 will require distributed energy resources to include different advanced inverter functions. 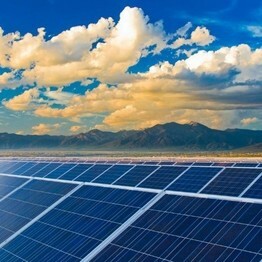 Co-sponsored by Sandia National Laboratories, CFV Solar Test Laboratory, and the Electric Power Research Institute (EPRI), this three-day workshop in Albuquerque, NM will examine the technical challenges and opportunities related to PV systems and their grid integration.